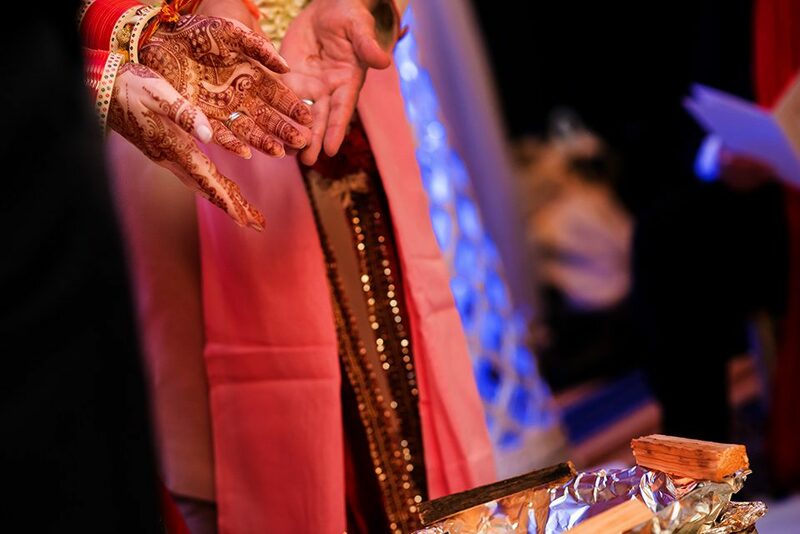 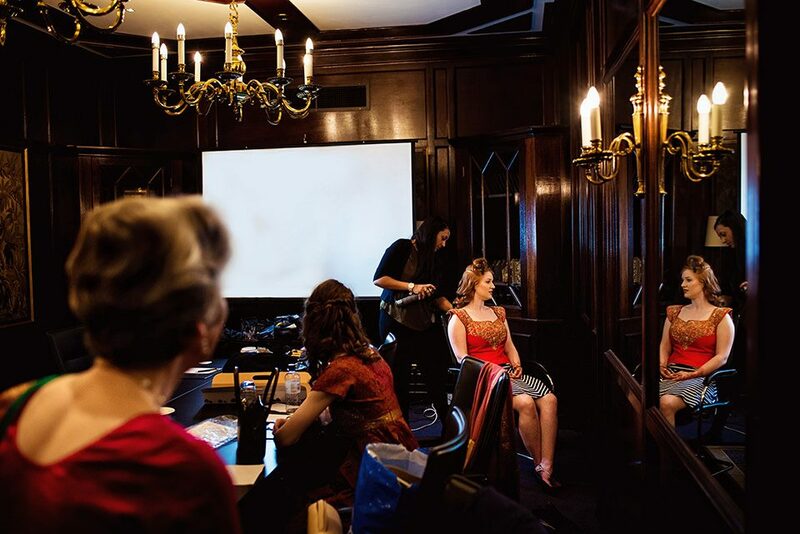 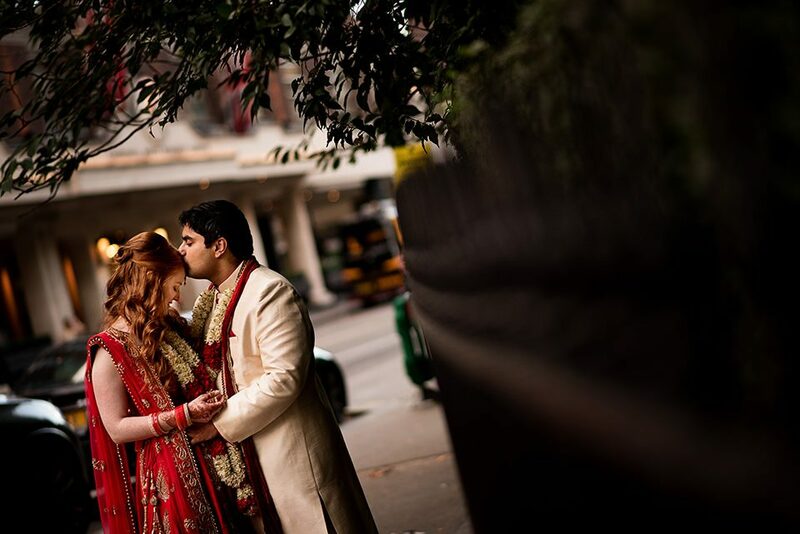 All weddings are a very important chapter in our lives from people from all over the world connect with one and other through the ceremony of two individuals commemorating their love and lives to each other. 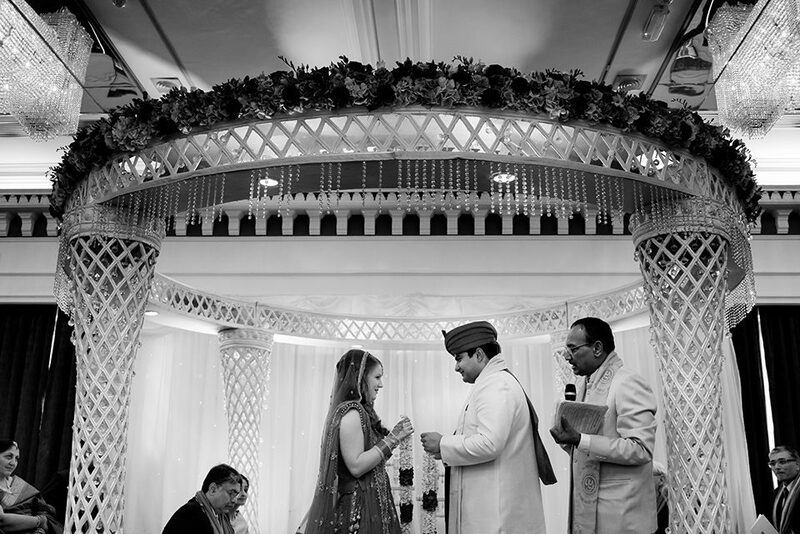 With Monica and Rohan they had the strenuous task to put together a wedding which accommodate their families. 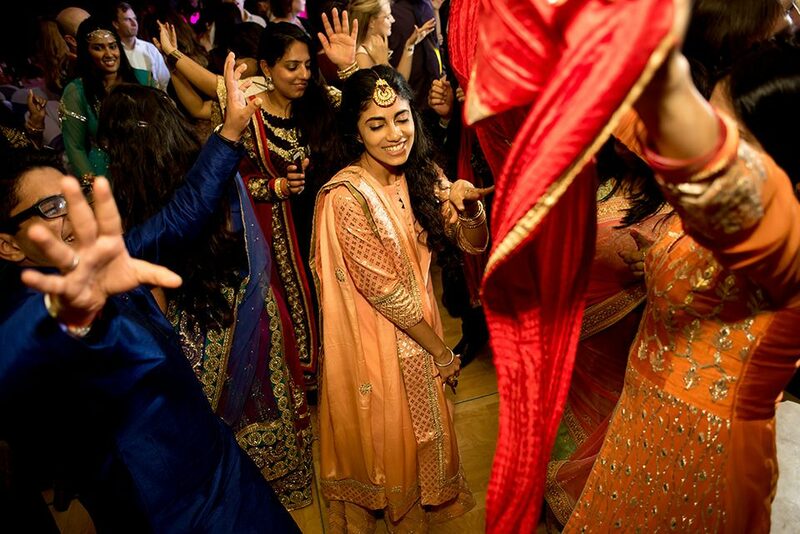 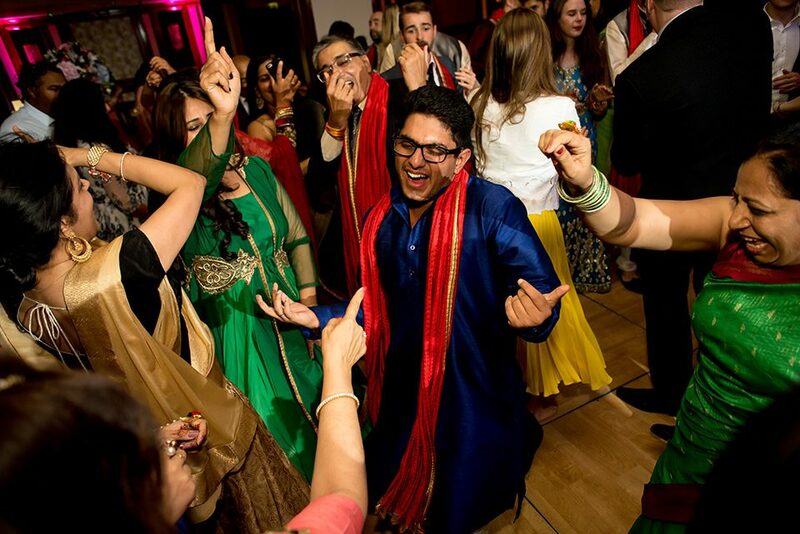 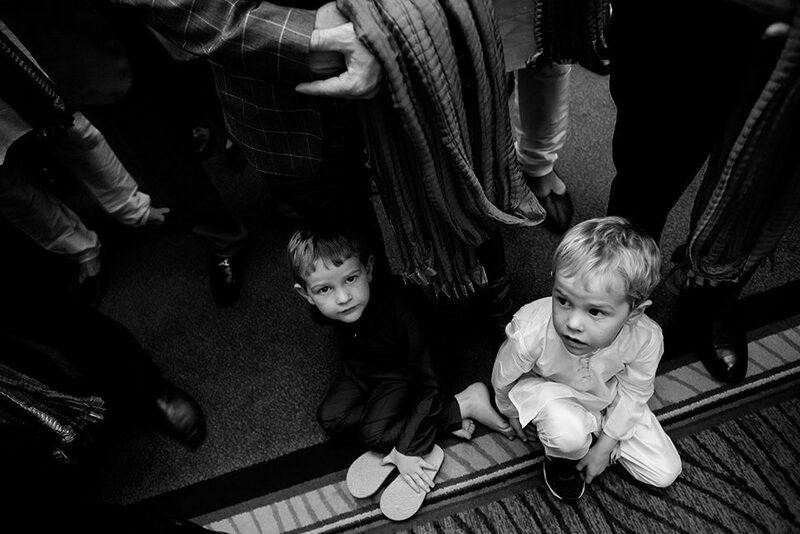 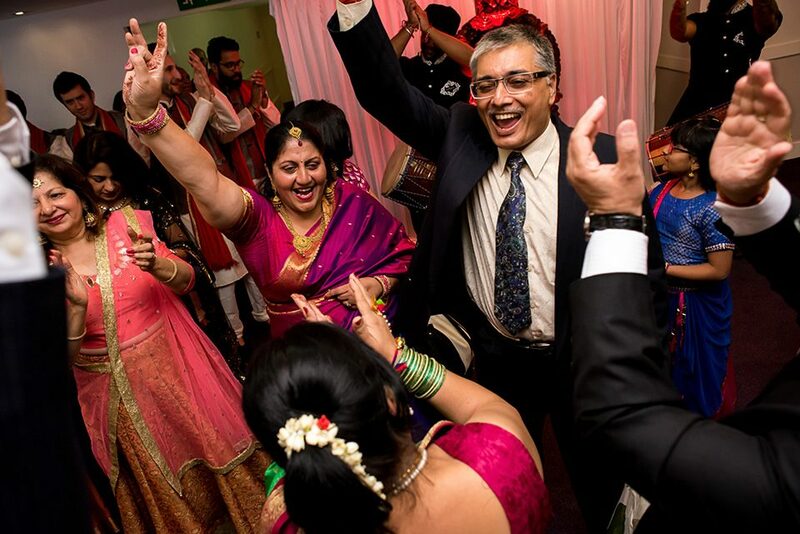 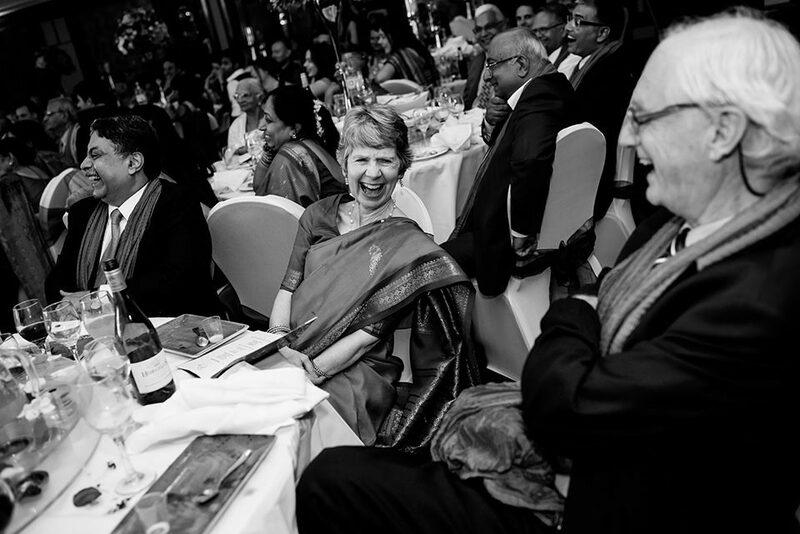 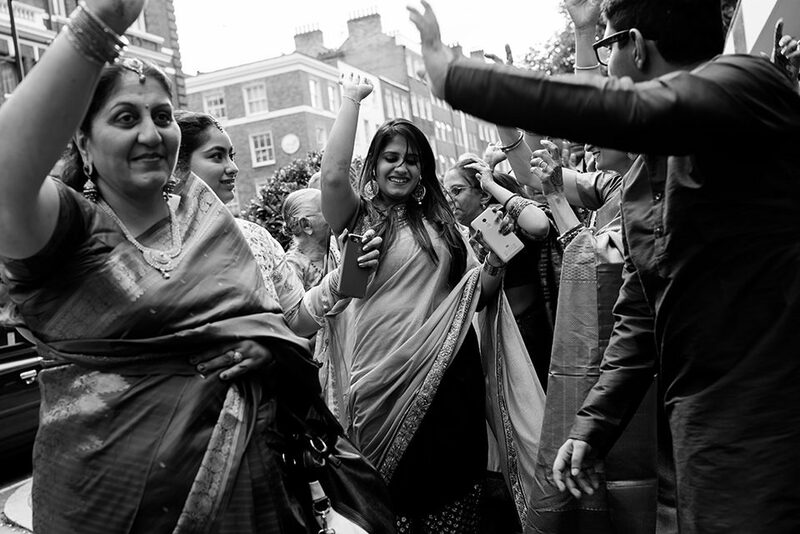 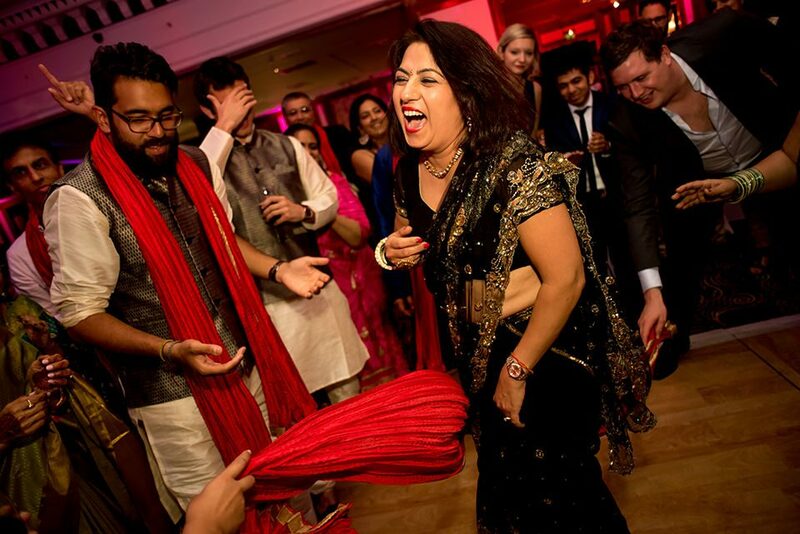 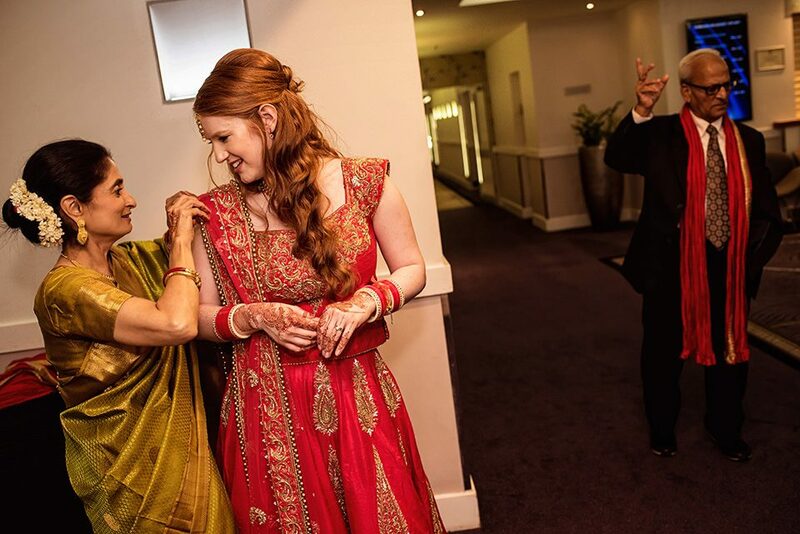 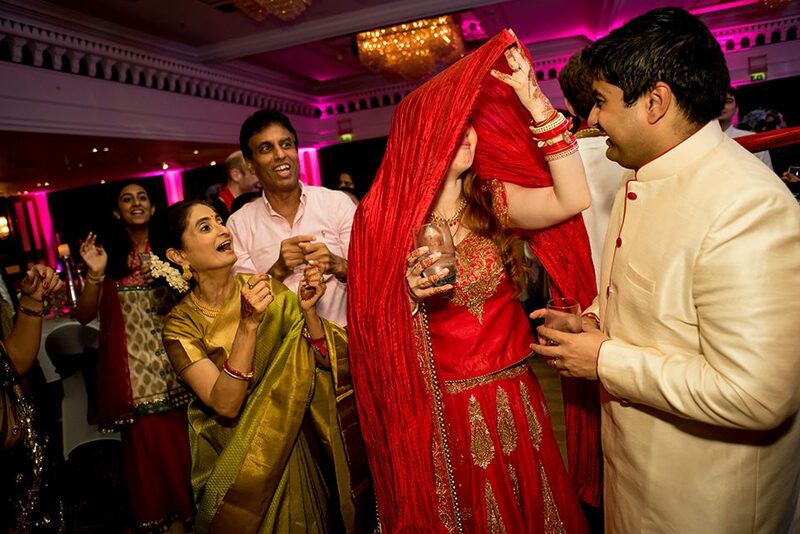 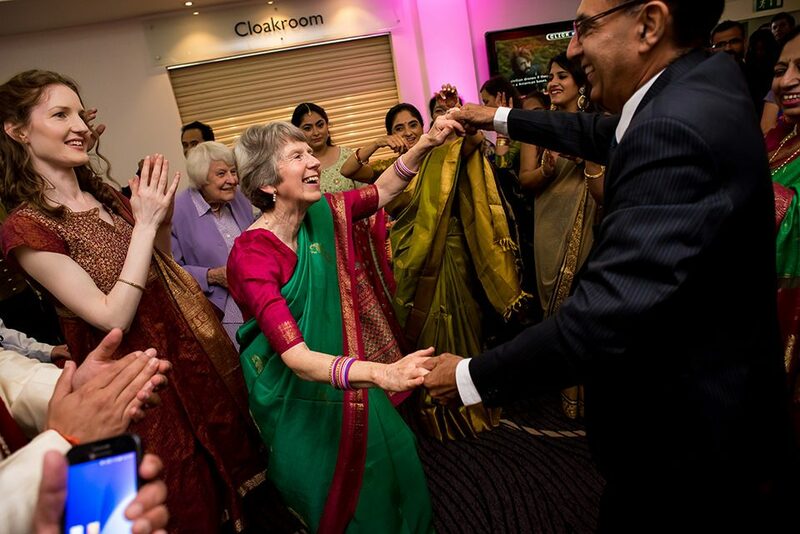 Monica’s family drove down from the blissful South West of England, Devon to be precise but Rohan’s family took to the sky as majority of his family flew in from Delhi, India. 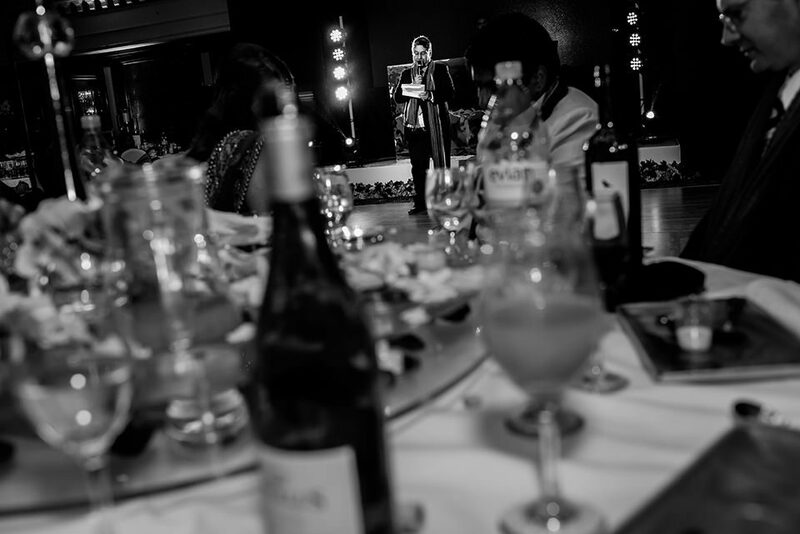 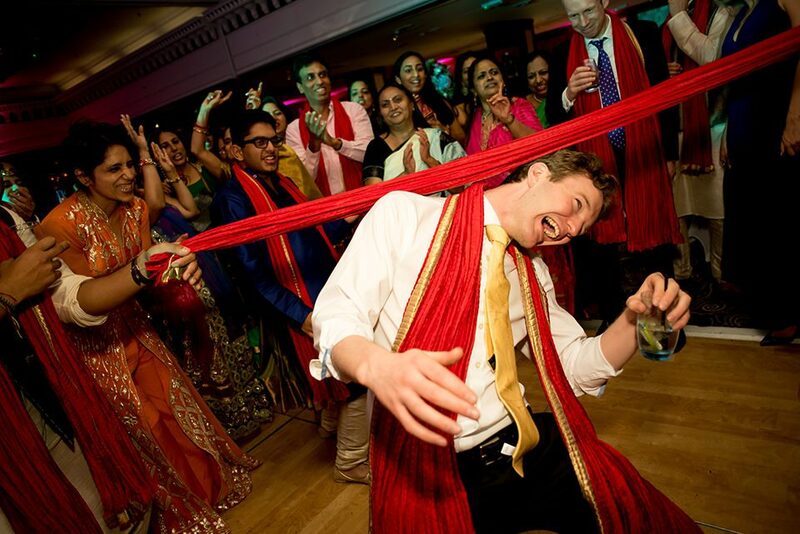 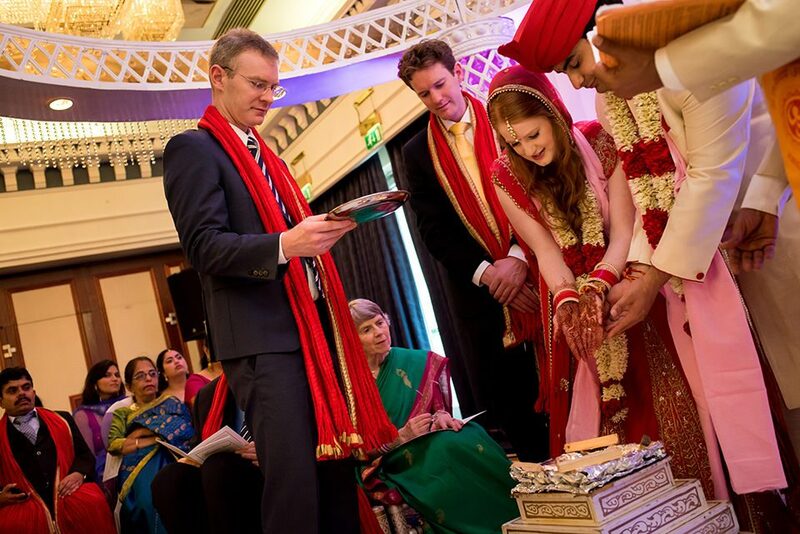 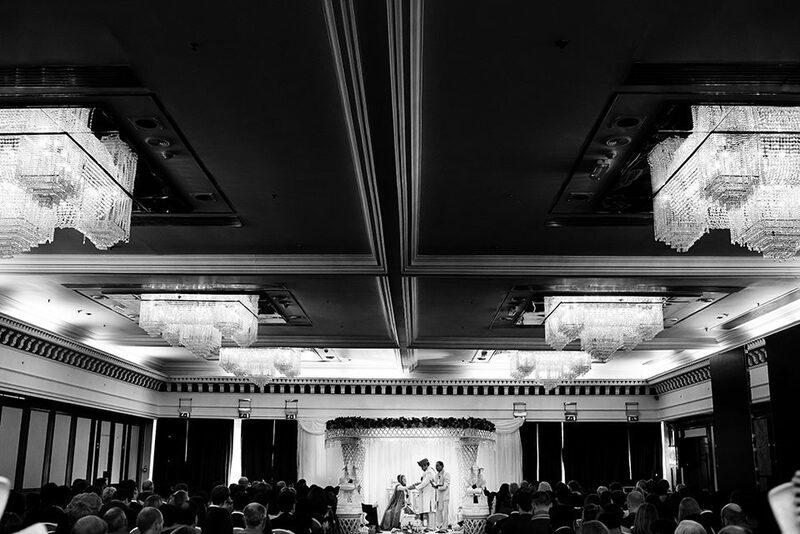 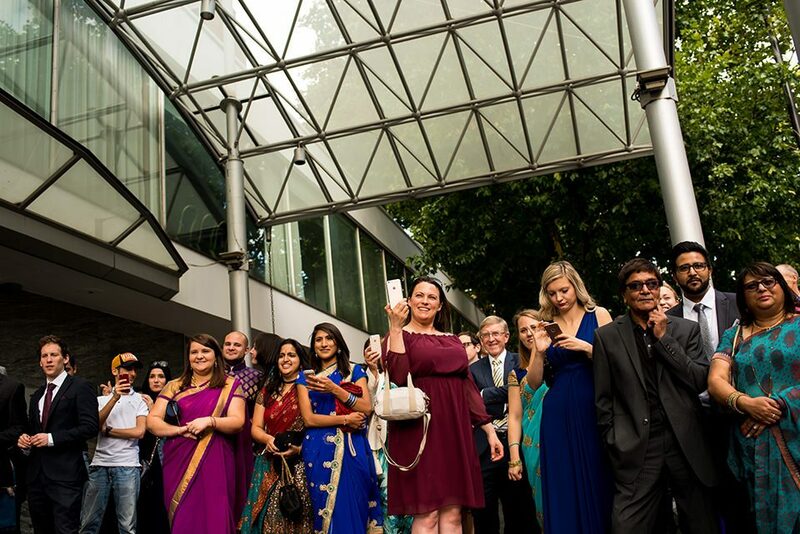 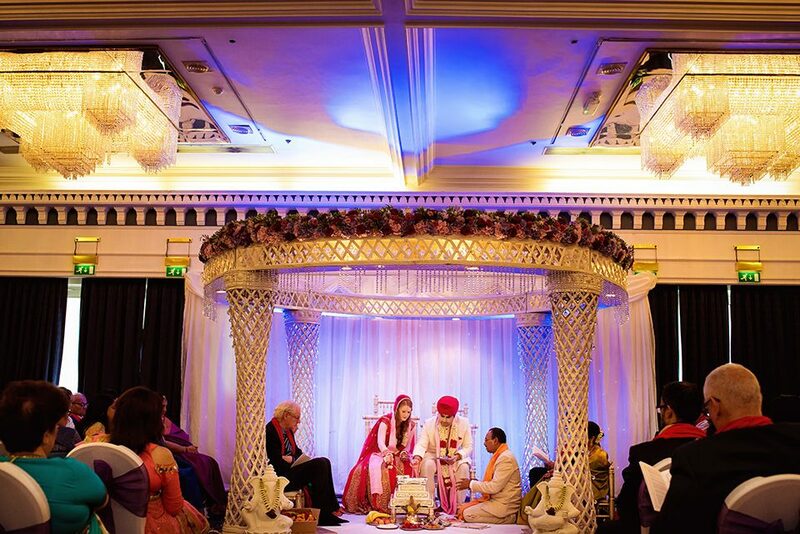 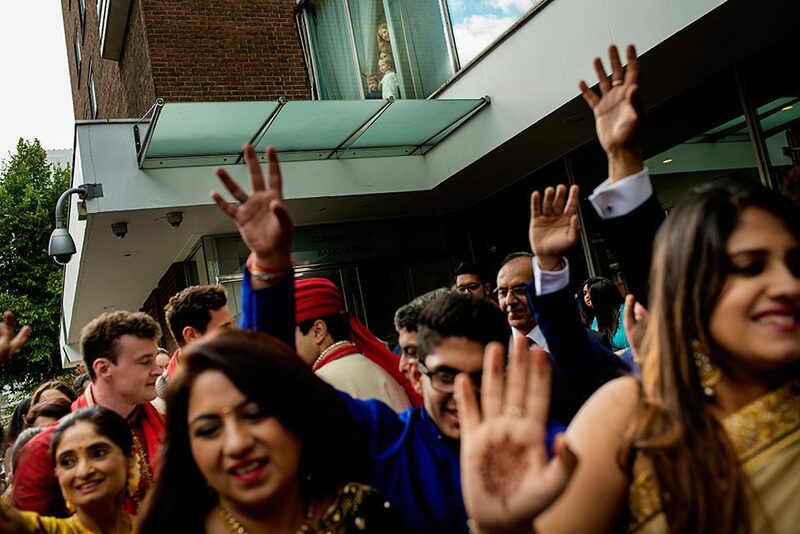 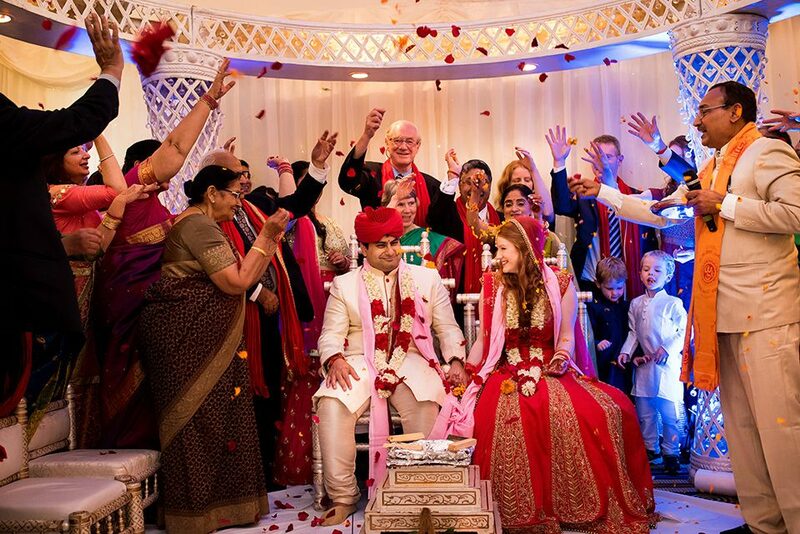 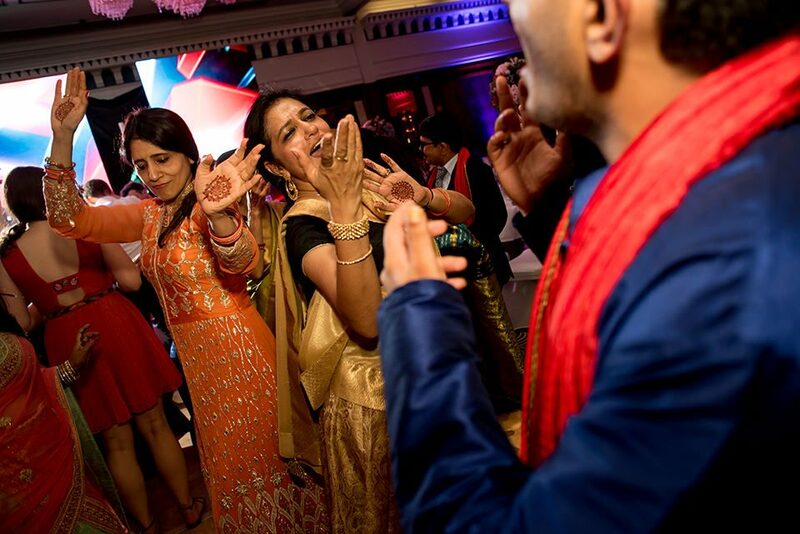 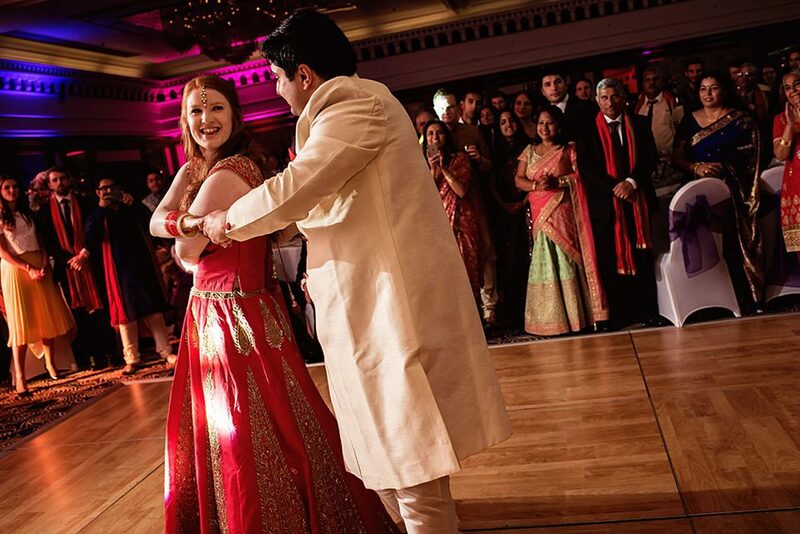 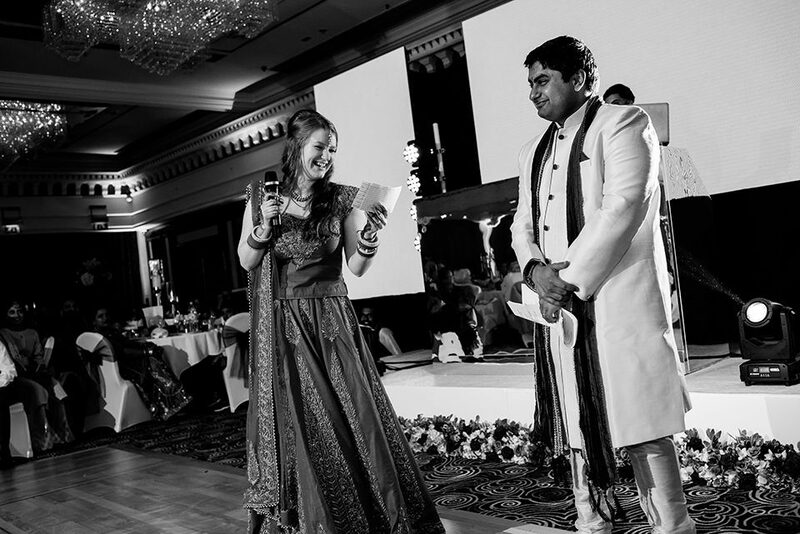 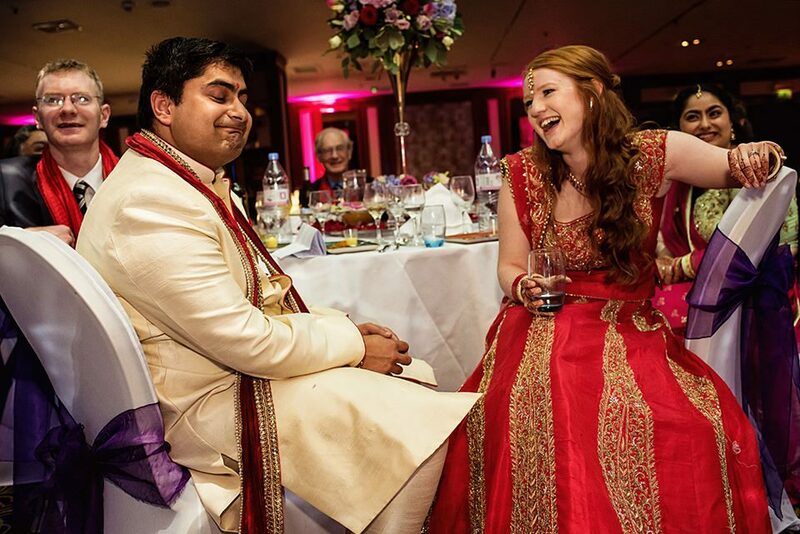 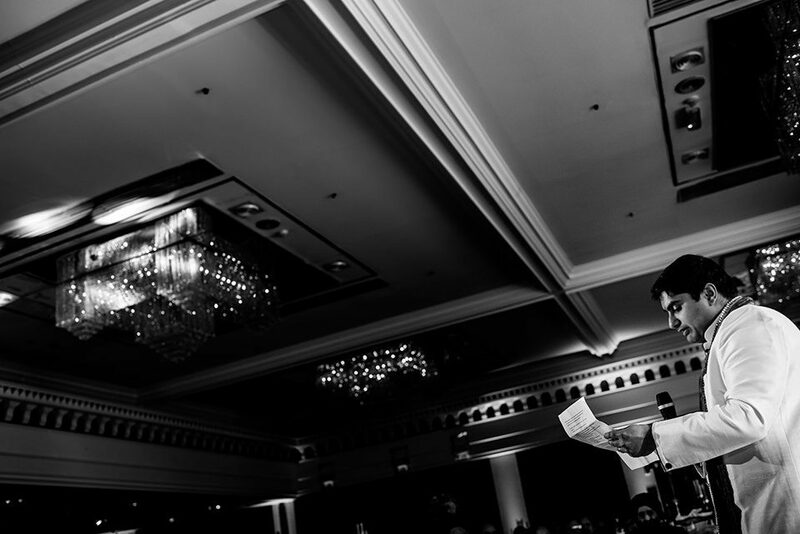 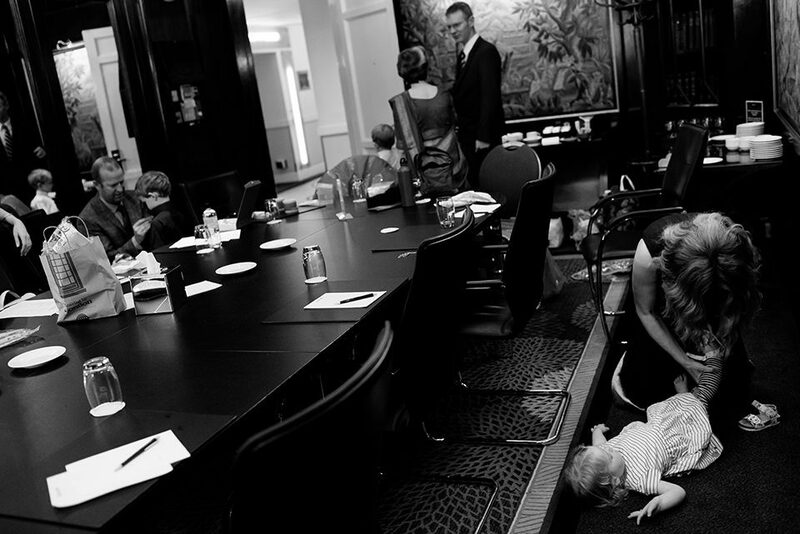 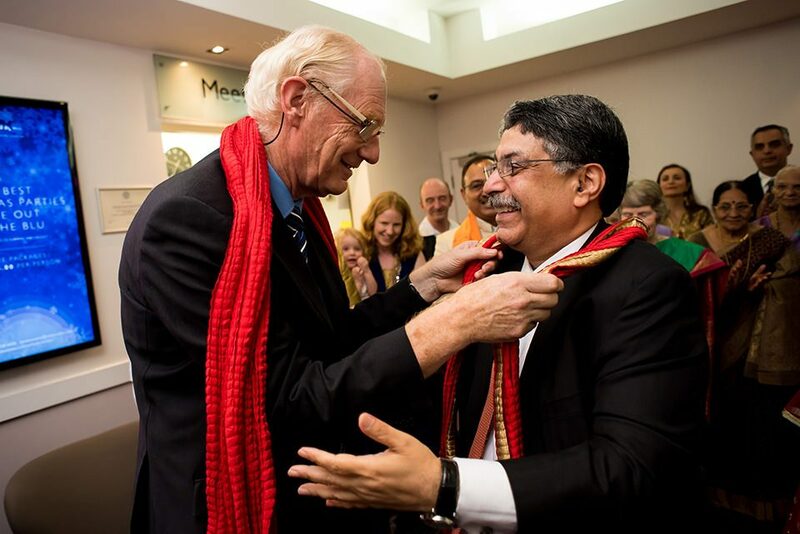 Radisson Blu by Portmans Square in London was the central London wedding venue of choice, which proved to be a great hub to bring both communities together. 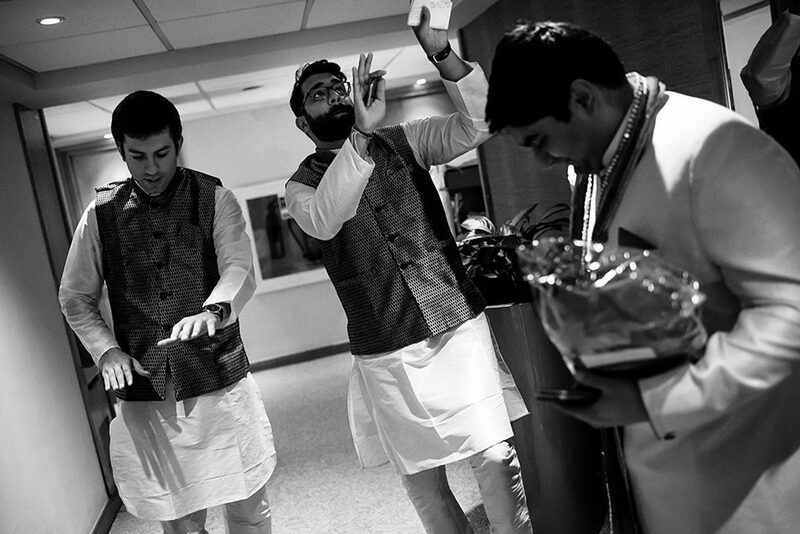 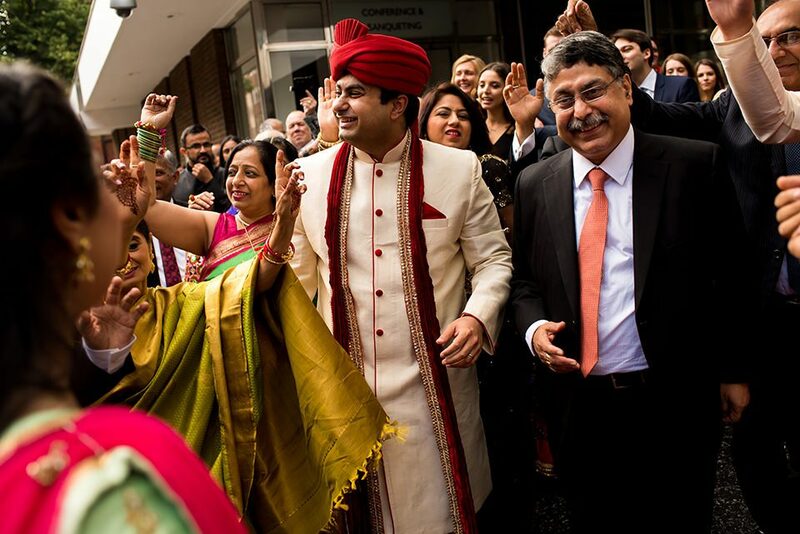 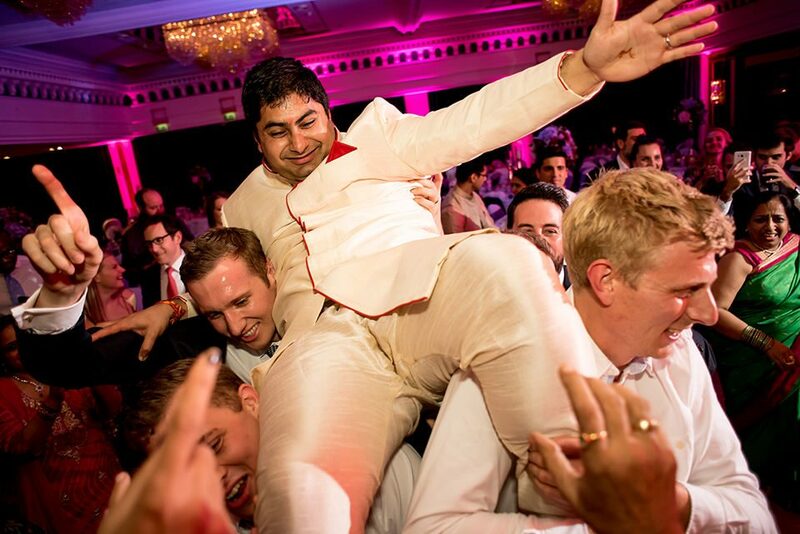 Their day started with pure excitement as the groom’s arrival brought the entire hotel to a standstill as all eyes was on Rohan, Let me tell you that his family love to dance and I knew their wedding reception at the end of the day would be special. 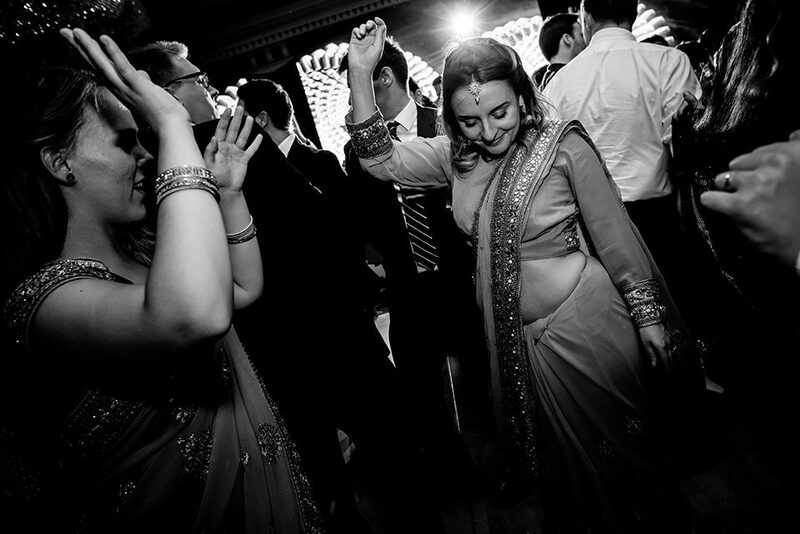 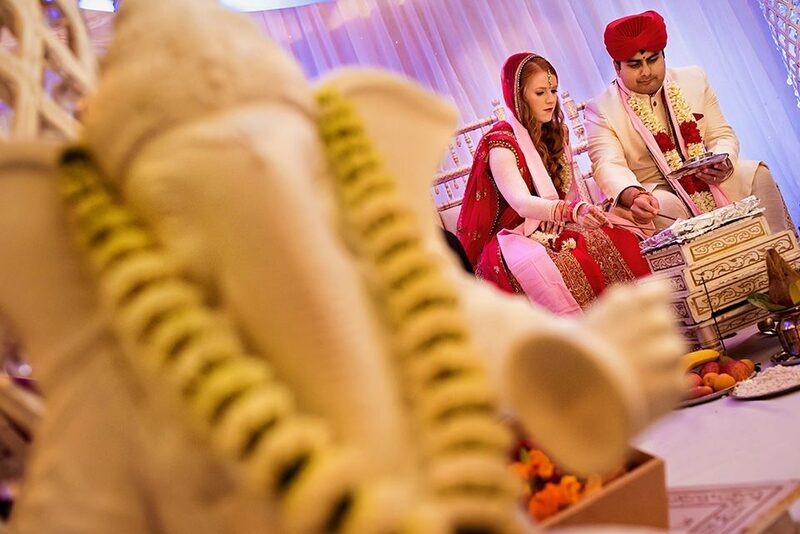 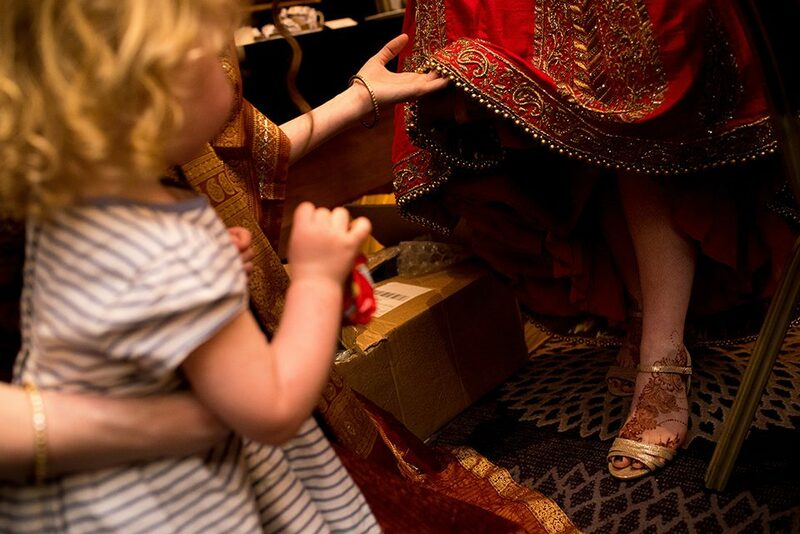 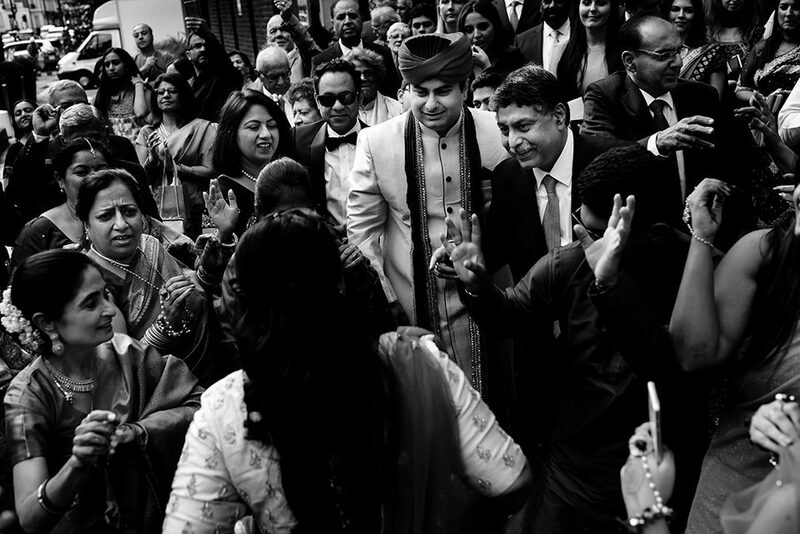 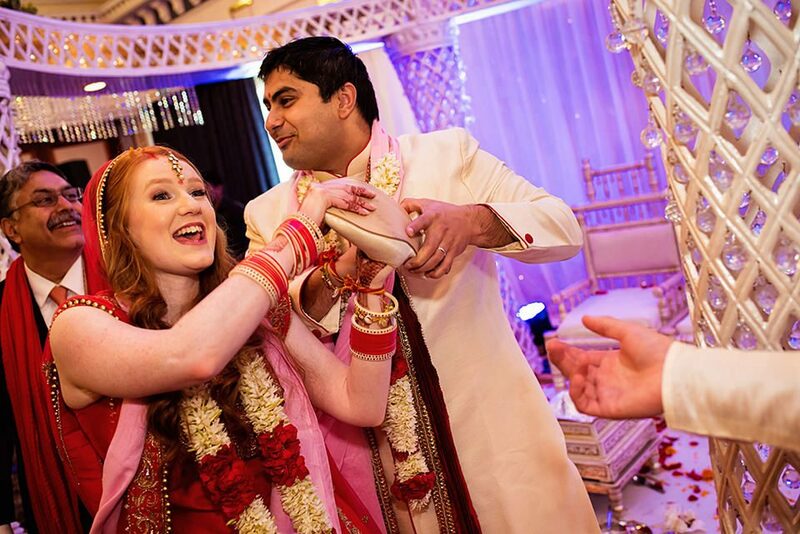 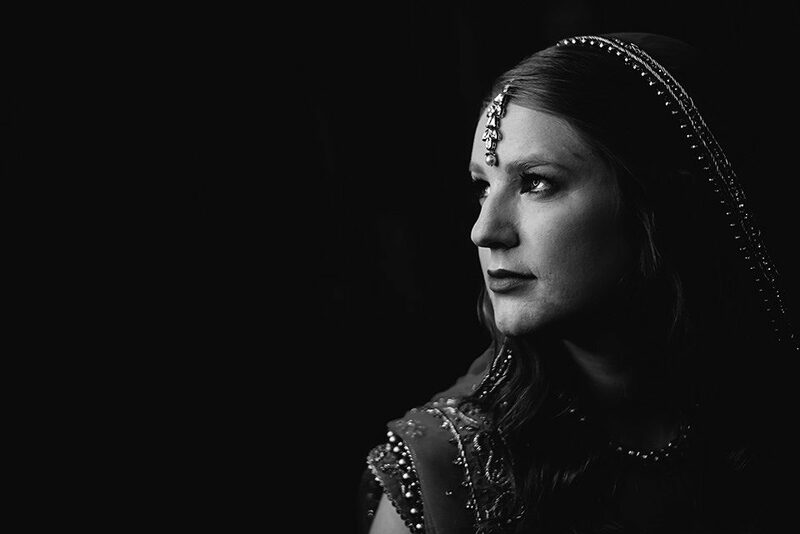 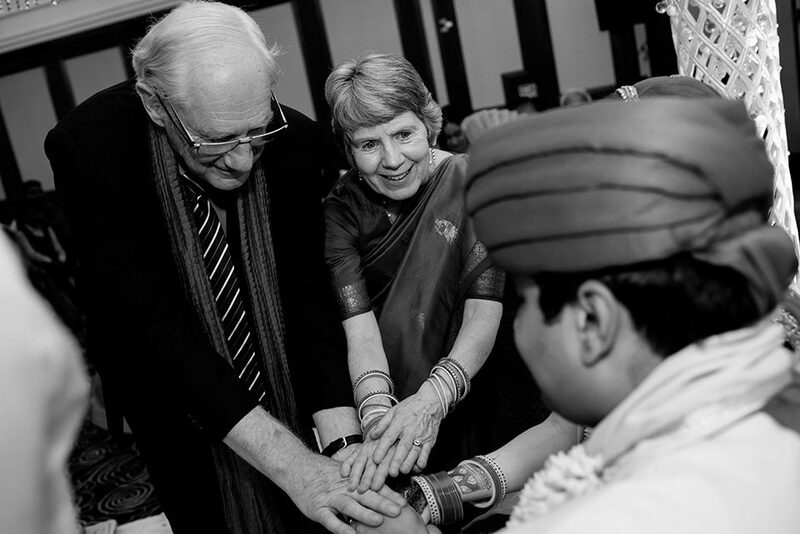 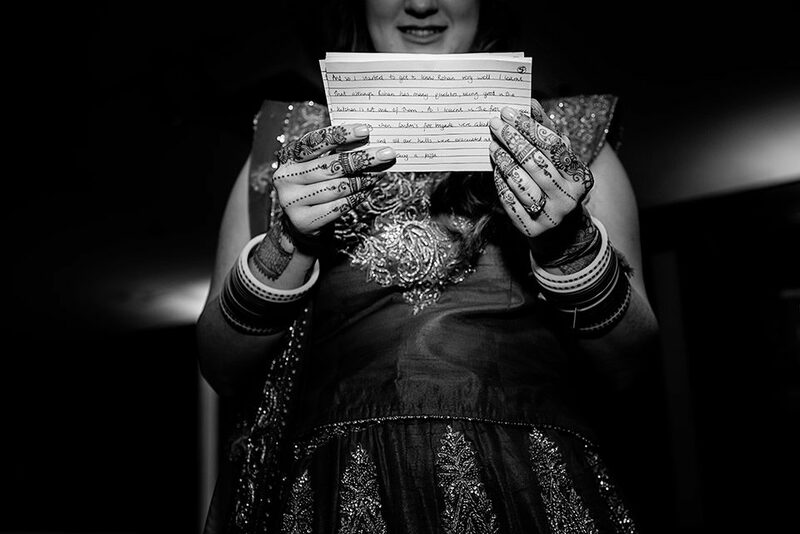 Following a their beautiful Hindu Wedding Ceremony we moved straight into their Wedding Reception. 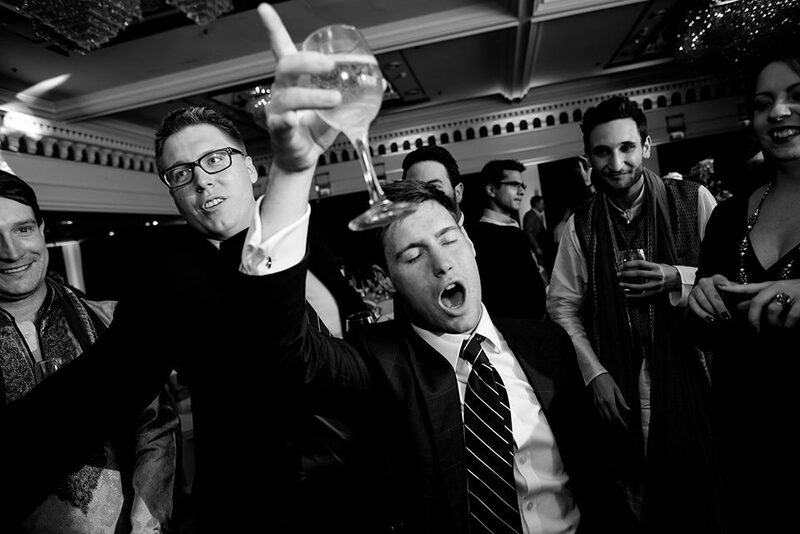 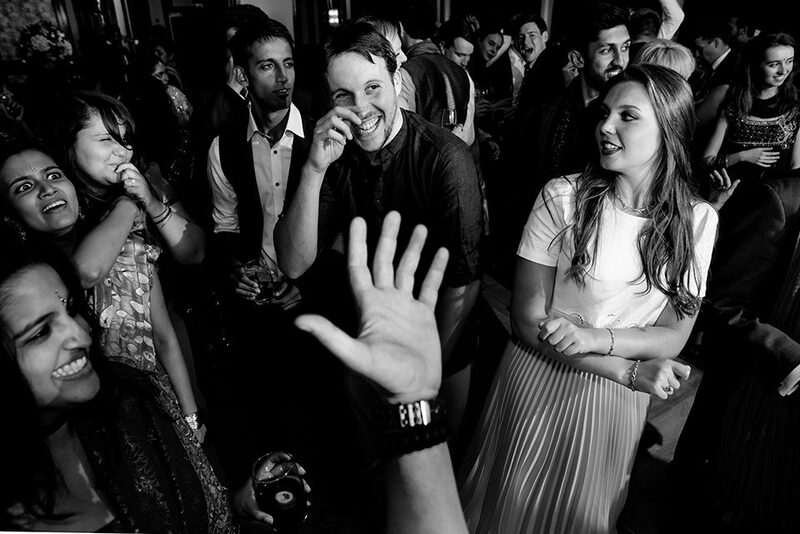 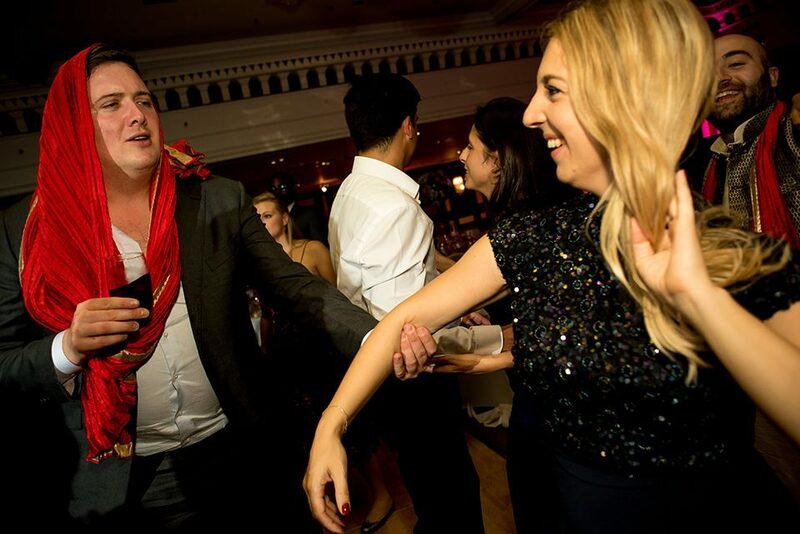 With grand speeches from their friends and families to having a dance off on the dance floor, this definitely was a wedding to remember and a visual treat to document. 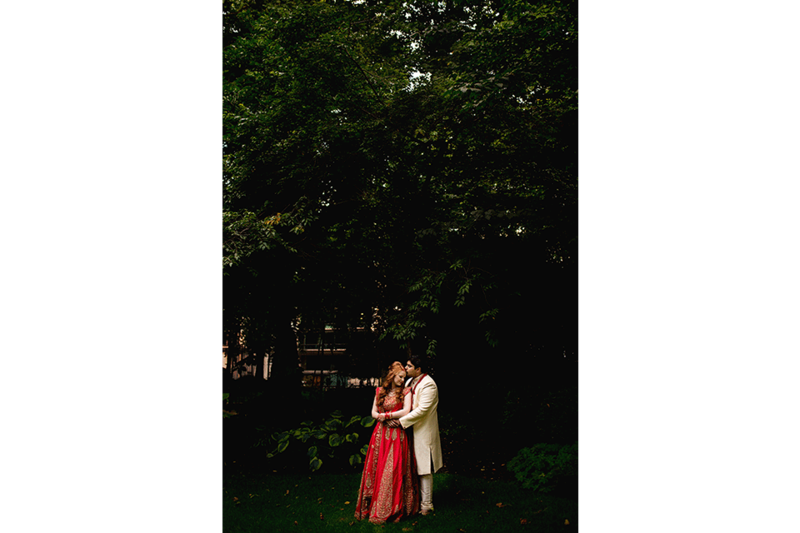 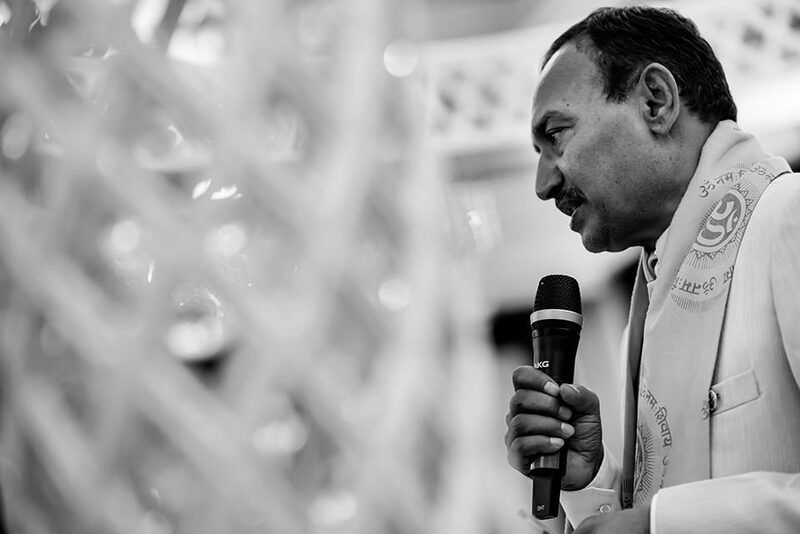 Copyright © 2019 Kabilan Raviraj Photography.